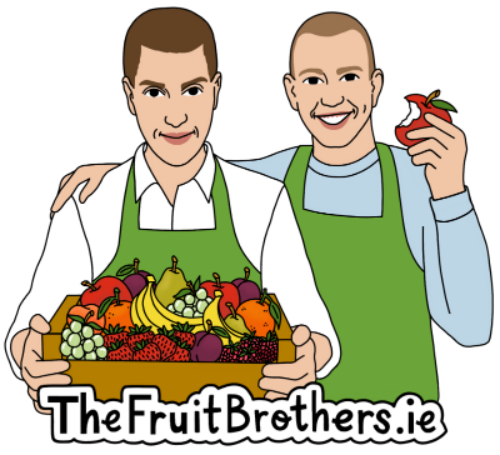 The FruitBrothers.ie is allowing Galway businesses to order fruit boxes with 45 pieces of fruit for €20 or a fruit box with additonal grapes and berries for €25. 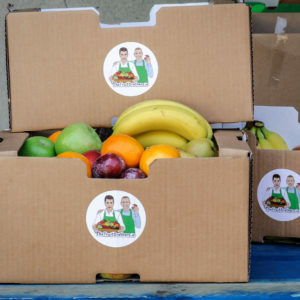 These boxes will be delivered to places of work throughout Galway. 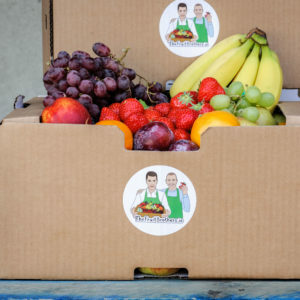 The speciality fruit boxes will be biodegradable and fully recyclable as well having the best of fruit loaded with nutrients and goodness each box will explain the seasonality of fruits and which months it is when fruits are ripe and best to eat.